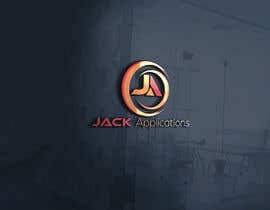 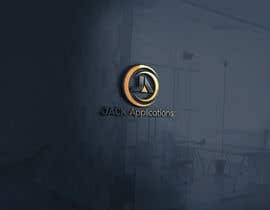 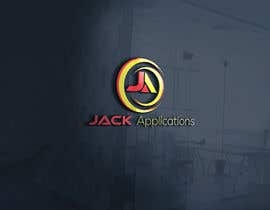 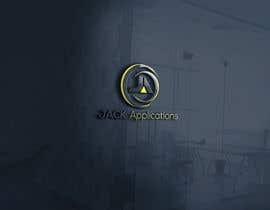 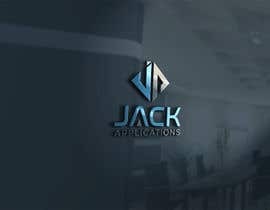 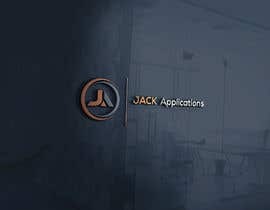 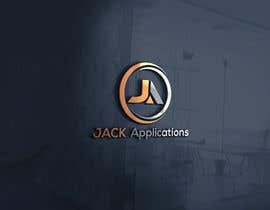 I need a logo to represent a company which creates apps and websites. #137, hi,pls check the logo, give your feedback,ths. 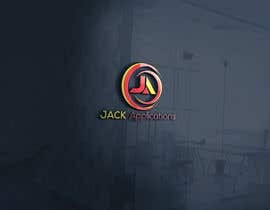 #17 logo from J and A typography.. chat me for any refinement.. thank you..